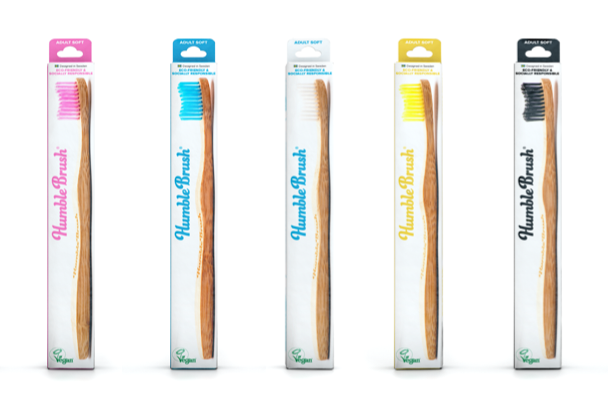 Introducing the Humble Co. a range of eco-friendly dental products developed and supported by dentists. 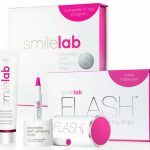 Every humble purchase funds oral care projects around the world. Visit the website at www.thehumble.co for more information.